Energie is the best supplier of sports equipment in Kolkata. It provides Basketball playing equipment like well balanced basketball for better gameplay. 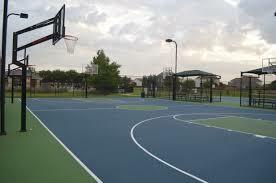 Energie also takes up contracts for construction of indoor as well as outdoor basketball courts in schools, colleges. etc with different surface according to the requirement. Contact us to know more.